Tara Nettleton and Khaled Sharrouf's children want to return to Australia. 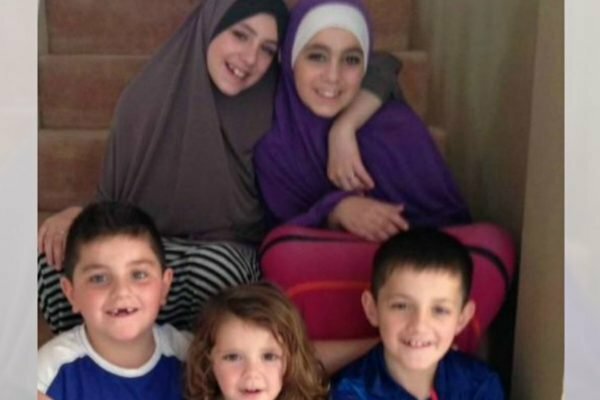 In 2014, Australian Tara Nettleton took her five children to Syria to be with her husband Khaled Sharrouf. Sharrouf, who fled Australia in 2013 using his brother’s passport to join the Islamic State, became infamously known as the ‘Australian face of ISIS’. Now, five years later, Khaled Sharrouf, Tara Nettleton and their eldest sons are dead. The couple’s three other children – Zaynab, Hoda and Humzeh – were left orphaned in a war zone, living in a squalid refugee camp. 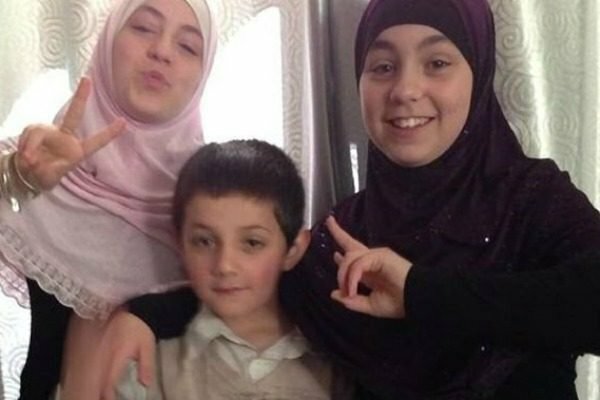 Zaynab, who is just 17 years old, already has two small children – Aiysha and Fatima. The teenager, who was married off to another Australian terrorist at 13 years old, is now heavily pregnant with her third child. According to reports, she is extremely malnourished and dealing with a shrapnel wound in her chest. In recent years, the children’s grandmother Karen Nettleton has been pleading with the federal government to allow the children, including Zaynab and her children, to return to Australia. 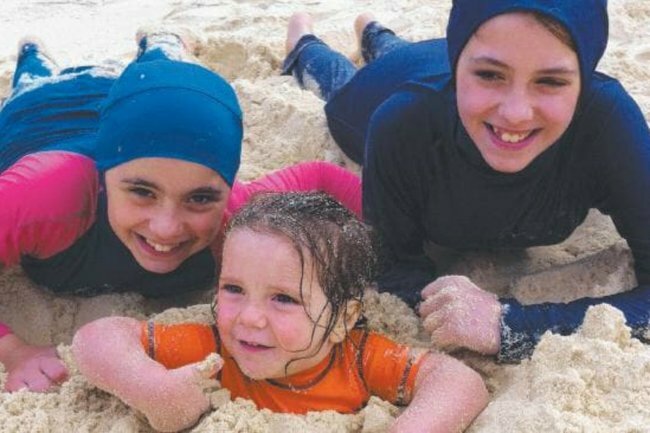 Despite her pleas, however, the Australian government have so far refused to help amid concerns that the children have already been indoctrinated by the Islamic State. 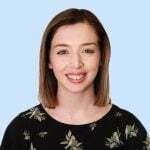 “I’m not going to put one Australian life at risk to try and extract people from these dangerous situations,” Prime Minister Scott Morrison said recently. Speaking to ABC’s Four Corners, Zaynab Sharrouf said that she believes she should not have to pay for the sins of her parents. “We weren’t the ones that chose to come here in the first place,” she said. 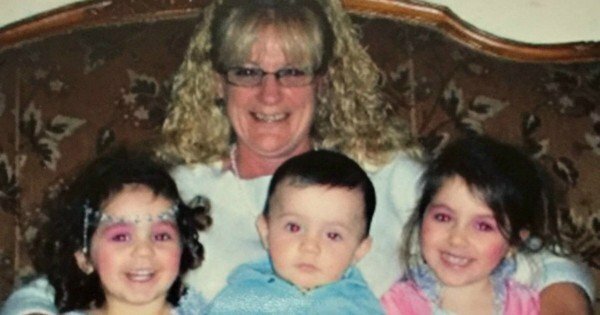 Karen Nettleton and her grandchildren. Image: ABC. Zaynab&apos;s sister, Hoda, told the program that she asked her mother to return to Australia "every five seconds". "I told her &apos;When the hell are we getting back home?&apos;... I didn&apos;t know where we were actually in Syria, I just thought we were in Syria, just in Syria. I thought we could get out whenever we wanted to. But you can&apos;t, once you get in you&apos;re stuck." Mamamia&apos;s daily news podcast The Quicky spoke to Sydney Morning Herald reporter David Rowe, who has met and spoken with Hoda Sharrouf. According to Rowe, the conditions at the camp the children are being kept at are poor and there&apos;s concerns about Zaynab&apos;s upcoming birth. "Now that our parents are gone, we want to live." In the camp, 60 children and babies have died since December alone. "The conditions are certainly not great. They have sturdy tents that are keeping them dry and sheltered from the weather but it is extremely muddy," Rowe told The Quicky. "The toilets are in very poor conditions so people are tending to go to the toilet anywhere they can find a clear patch of mud," he explained. "Food is an issue. They are clearly getting food but they are saying that they have to buy their own food. They are acquiring food but they say they simply don&apos;t have enough." The Sharrouf children’s maternal grandmother was interviewed about the kid’s lives in Syria in 2016. Post continues after video. Although Rowe hasn&apos;t met with Zaynab, who is heavily pregnant, he did speak to Hoda about her condition. "Hoda described [Zaynab&apos;s] health as quite poor," Rowe said. "She said she&apos;d never seen her as skinny as she had at the moment. She has issues with depression and she&apos;s not receiving adequate care for her pregnancy." While there is medical care available in the camp, it&apos;s not always readily available. "The demand for medical care outweighs the supply," Rowe explained. Although there are concerns from the federal government that the Sharrouf children may have been indoctrinated into ISIS, Rowe explained his perception of the children from his meeting with Hoda. "It is extremely difficult to say but [Hoda] certainly doesn&apos;t come across as a raving extremist. The conversation that I had with her, she never expressed any views that would have given me concerns," he explained. "I think it&apos;s quite likely that they&apos;ve been through extraordinary things – they&apos;ve seen terrible things, they&apos;ve witnessed terrible things, they&apos;ve been exposed to abuse themselves. "When you look at Zaynab Sharrouf, she was 13 when she was dragged over to Syria by her mother to meet her father Khaled Sharrouf. [Zaynab] is quite clearly a victim of child abuse," he continued. "As a country, we owe it to our citizens to work around whatever issues [the children] might have to look after them where it is reasonably possible. They never made an informed decision to go over there and join the Islamic State. They are victims, not perpetrators." The PM is unmoved by a grandma&apos;s pleas for ISIS orphaned grandchildren to come home.